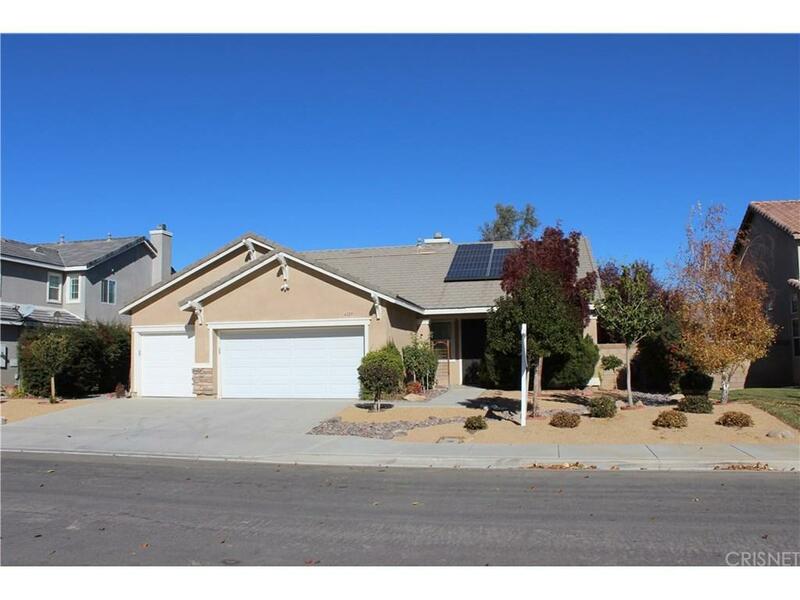 NEW ASKING PRICE $347,743 A home to love you... Super spacious approx. 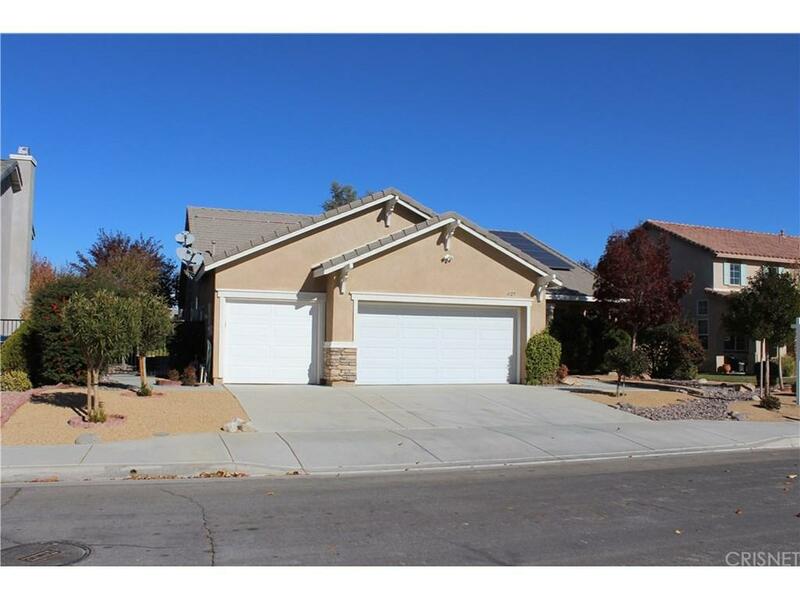 2,150 sqft single level 4 bedroom, 2 bath home. Open floor plan, entry into Living Room, Dining Area with high ceiling, den with fireplace, Spacious kitchen with island, breakfast bar and breakfast nook, sliding glass door to rear yard. Plantation Shutter & Wooden Blinds accent all windows. 3 car attached garage. 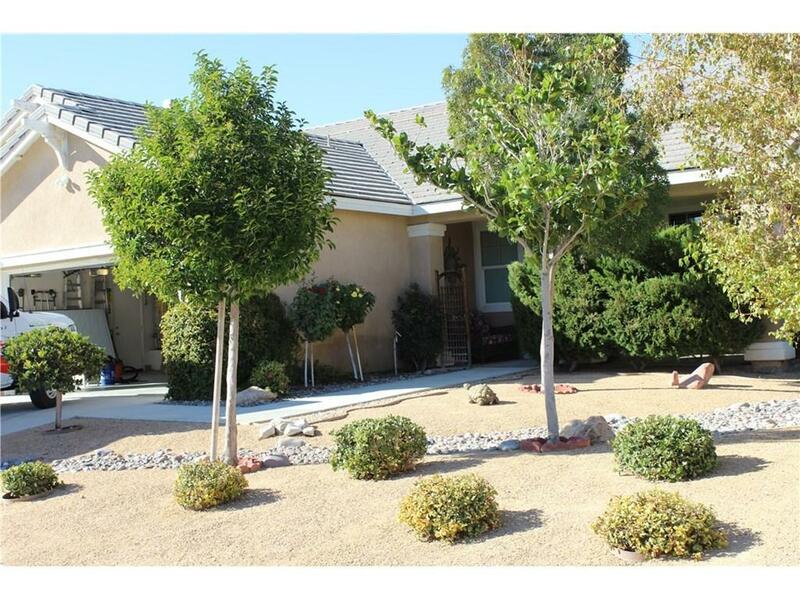 Tranquil desert landscape, front and rear drought tolerant landscaping with drip irrigation and pond. Owner spared no expense to the landscaping. Pond & Waterfall too... Beautiful covered rear patio. Solar lease is approx. $110.00 per month. 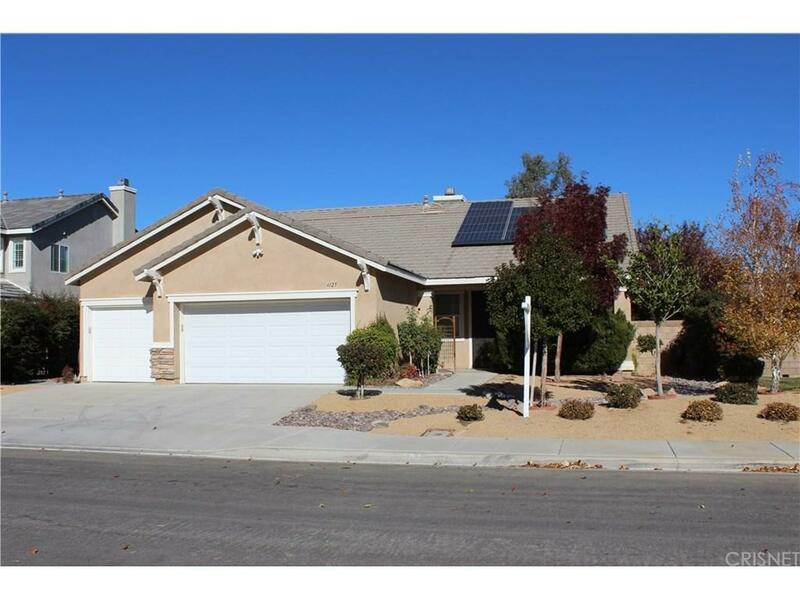 Sold by Cliff Beckwith BRE#00836196 of Berkshire Hathaway Homeservice. Listing provided courtesy of Eric Domeyer DRE#00836196 of Coldwell Banker.